This is one of my red flags. If you are any sort of freelancer, you’ve probably run into it. A potential client comes to you with a small project, you send back a quote, and they seem shocked at the price. They say what they want is ‘easy’ and ‘quick’ and ‘will only take 5 minutes’ and so shouldn’t cost that much. 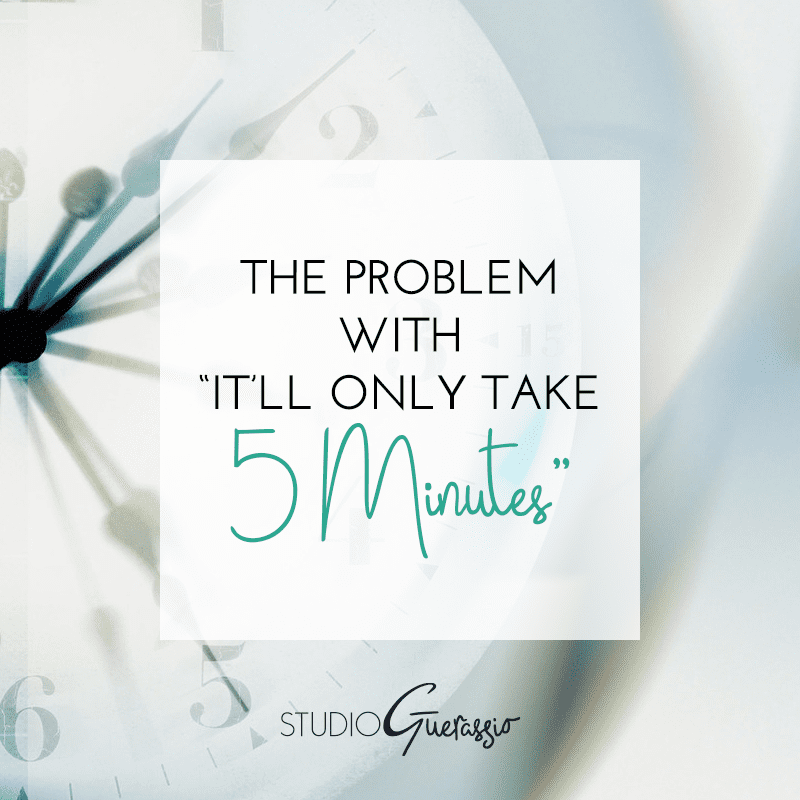 If the client knows enough about how to accomplish the task in order to accurately know how much time it takes, and it really will only take 5 minutes, why aren’t they just doing it themselves? If they know how to do it, and it only takes 5 minutes, they could’ve gotten it done in the time it took to email you. There would be no need to bring a 2nd party into the mix. And if they don’t know how to do it, then they don’t really have any idea of how long it takes and are just looking for cheap labor. I’ll give you a hint: it’s usually the 2nd one. There are exceptions to this. Sometimes a client just genuinely doesn’t understand what’s involved and once you explain, things are gravy. Or if you’re in a partnership with someone in the same field as you, they simply might not have the file needed to get the job done. But usually? Usually it’s someone who doesn’t value a freelancer’s time or expertise, and is just looking for the lowest price tag. And that’s not the kind of client I want to get involved with. Have you gotten this line before? What are some of your red flags?